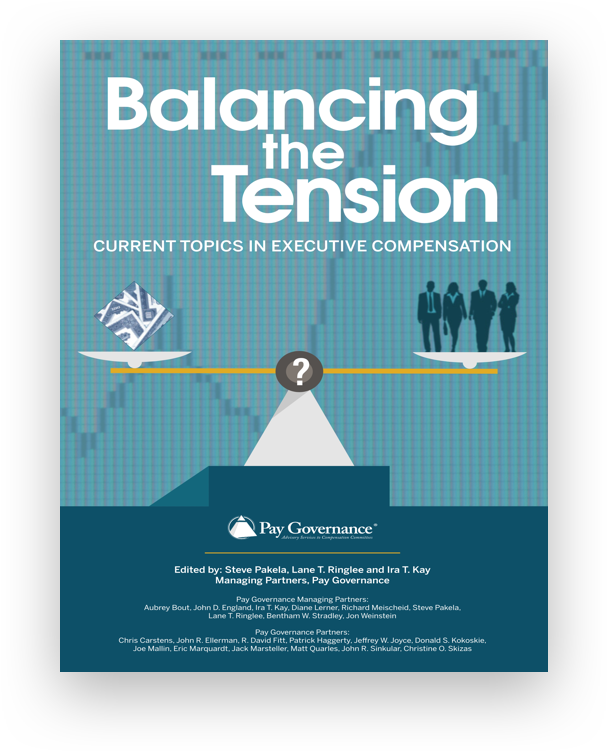 March 28, 2016--John Ellerman has been quoted in today's release of Agenda magazine discussing Pay for Performance Rules from the SEC. 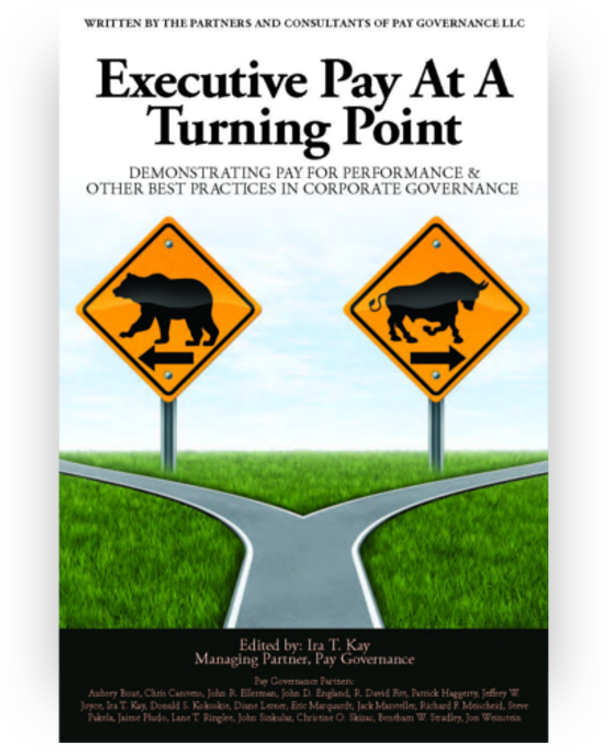 Ira Kay was also quoted in the same magazine discussing Pay for Performance. Click here to be redirected to Agenda's website to read the full articles.